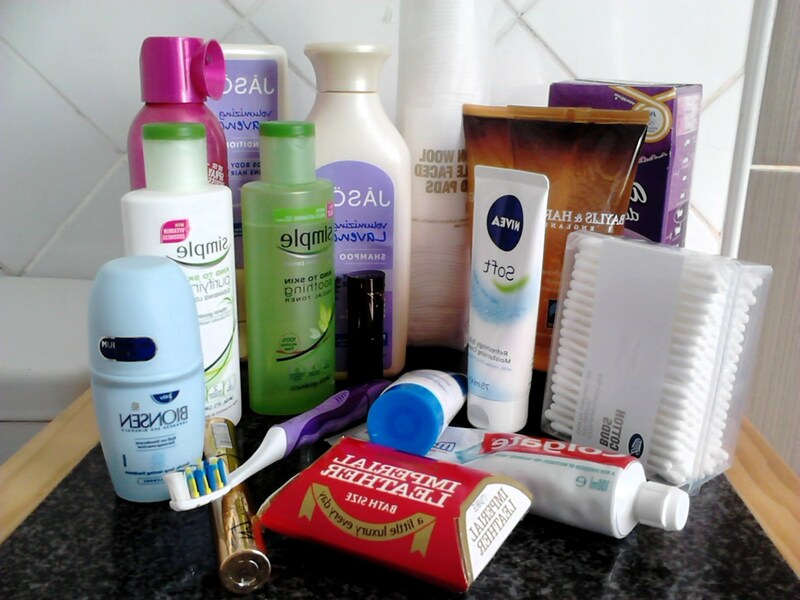 We do this by collecting any unwanted and unused toiletries and cosmetics that everyone has to make a shoebox of goodies to give as a gift. If you don't have anything lying around, perhaps you could spend some Nectar or Clubcard points? Or perhaps just add one extra item the next time you buy deodorant, toothpaste, or shampoo. 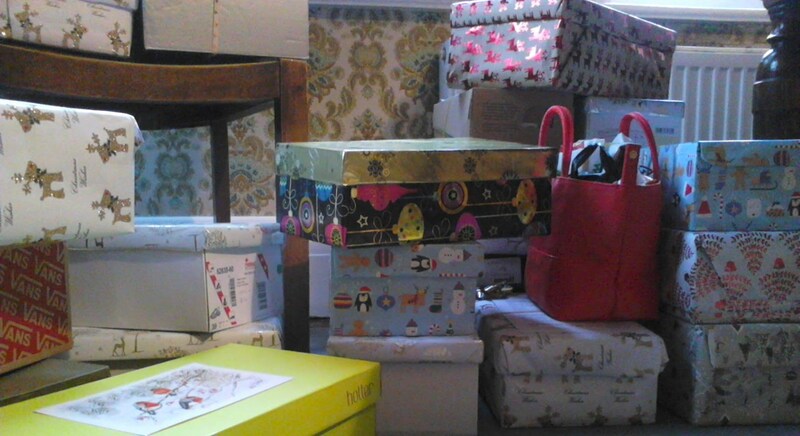 If people don't have enough for a shoebox, a little gift bag is also great - there are teenagers in refuge who also get forgotten and these work well for them. We don't expect a shoebox full of donations, if all you can give is a tube of toothpaste or bottle of shampoo that is great. Even just a bar of soap helps us to put together a box for someone. 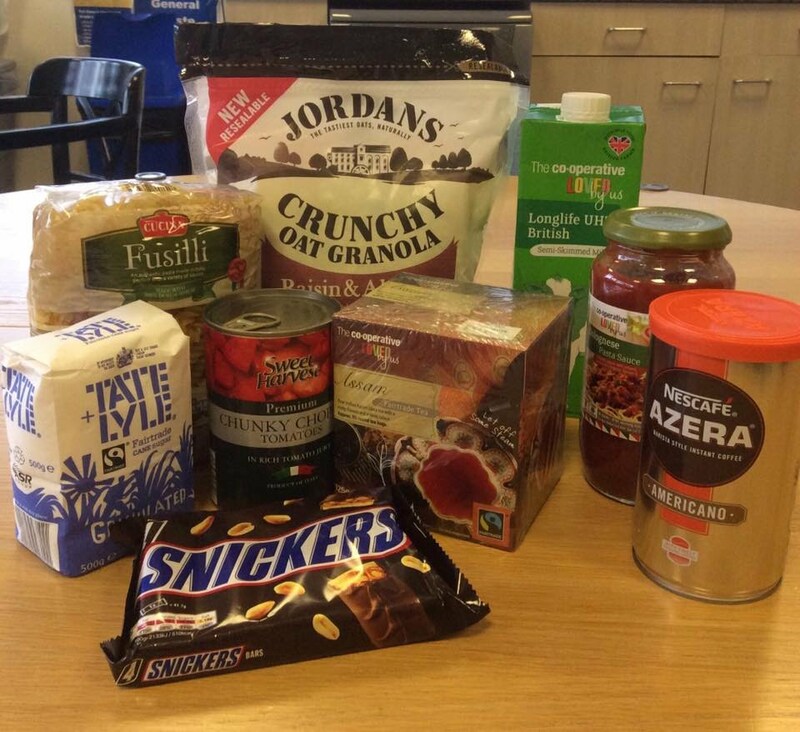 The boxes aim to bring practical help, and some much-needed comfort to those in domestic violence refuges, homeless hostels, or refugee households over Christmas. It aims to recognise them as normal people, not victims or problems that need to be solved. You are giving kindness and dignity. We try to make it a good gift so please don’t give us anything that's been used – even if very lightly. Think: would you like to receive this as a gift? So new is better. Anything else gets recycled as we cannot guarantee the hygiene of the product. Also, we don't use anything that has any overt sexual message in the labelling / packaging as some people have been victims of sexual abuse and this could be a trigger point for them.